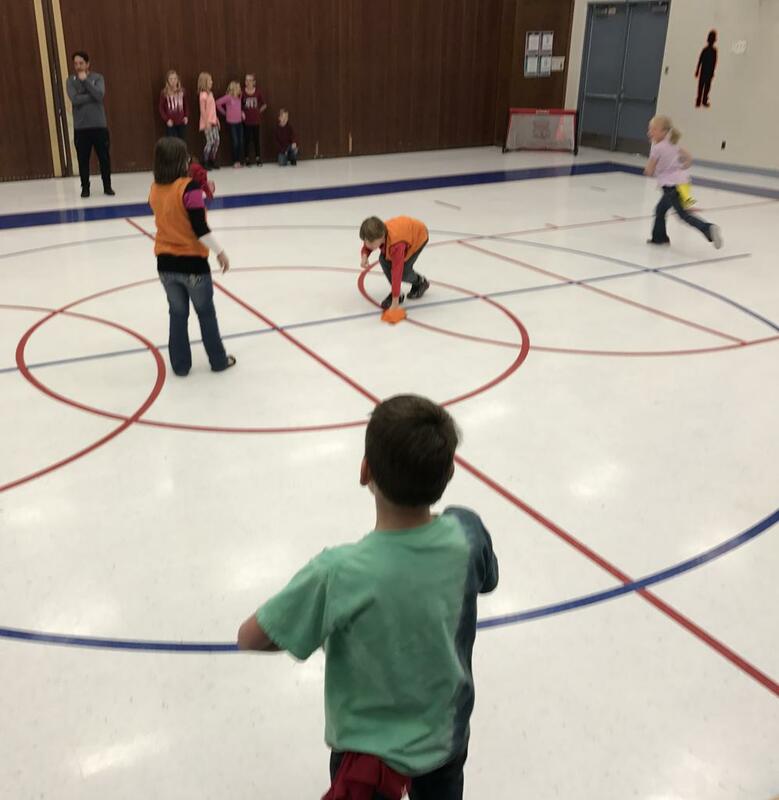 Having Fun and Loving the Game! 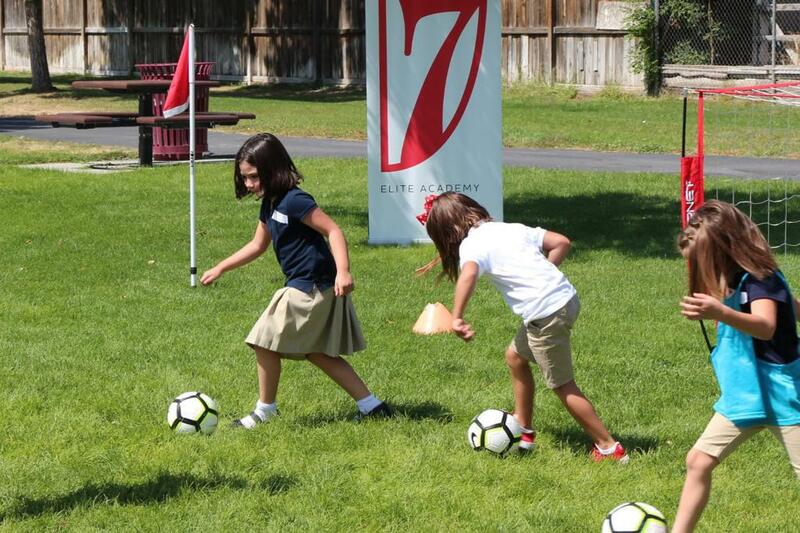 7 Elite Academy is local youth soccer club at heart that is dedicated to creating a supportive, positive environment. 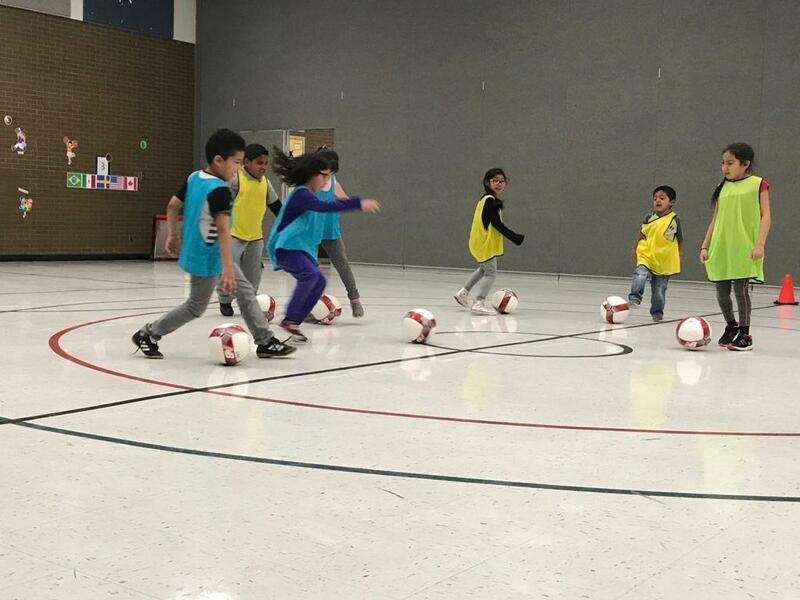 We follow the curriculum and values of top soccer coaches from across the world. 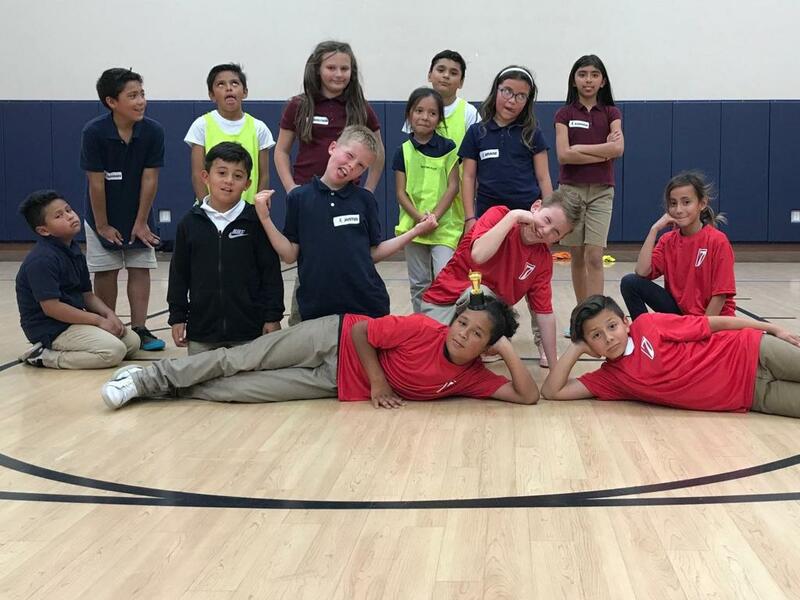 We are an organization that challenges youngsters to realize their potential by utilizing the power inside them to reach their goals. Our pledge is to always behave with character and quality, and be committed to our players and the community. This is exactly why we have created a non-profit Schools Program that will allow us to contribute value to the community. 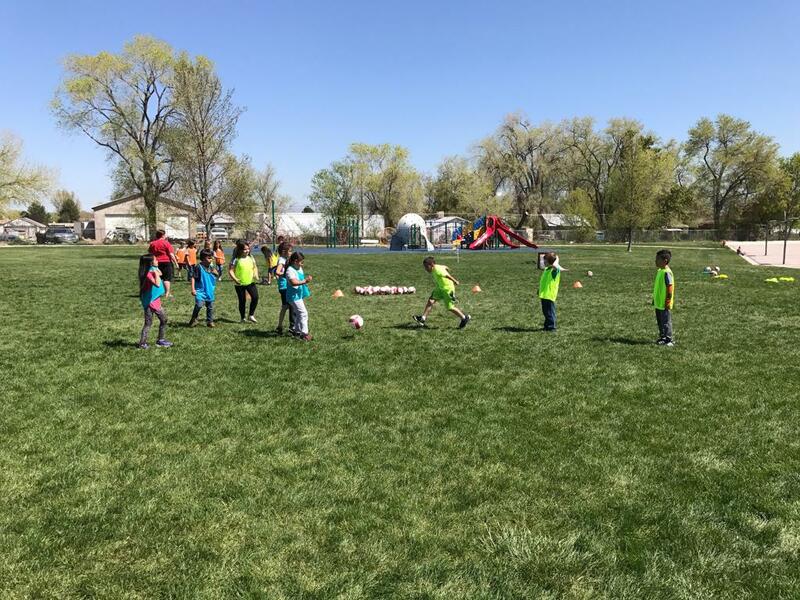 We are reaching out to schools along the Wasatch Front to help improve children’s knowledge of the wonderful game and to provide every student an opportunity to play soccer. We have been very successful doing this in our inaugural year. 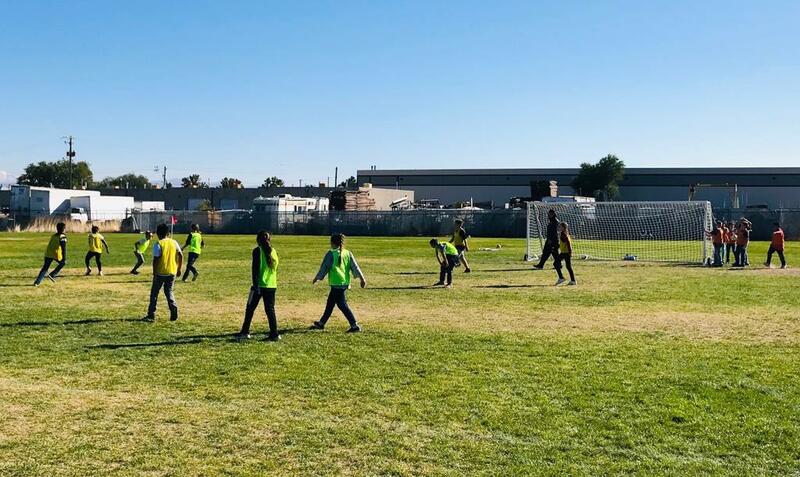 We are currently implementing the Schools Program in several schools across the valley and are hoping to add your school to our Program. 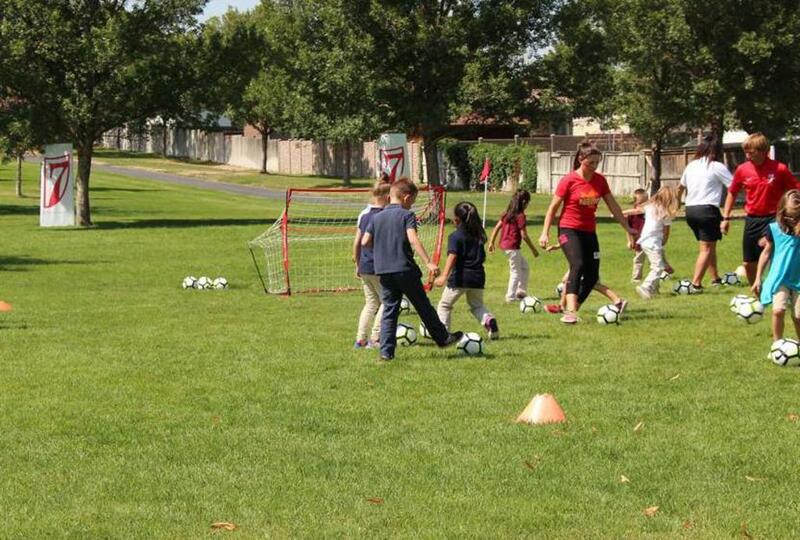 By contributing to local schools and the community, it helps us to reinforce our club’s values. 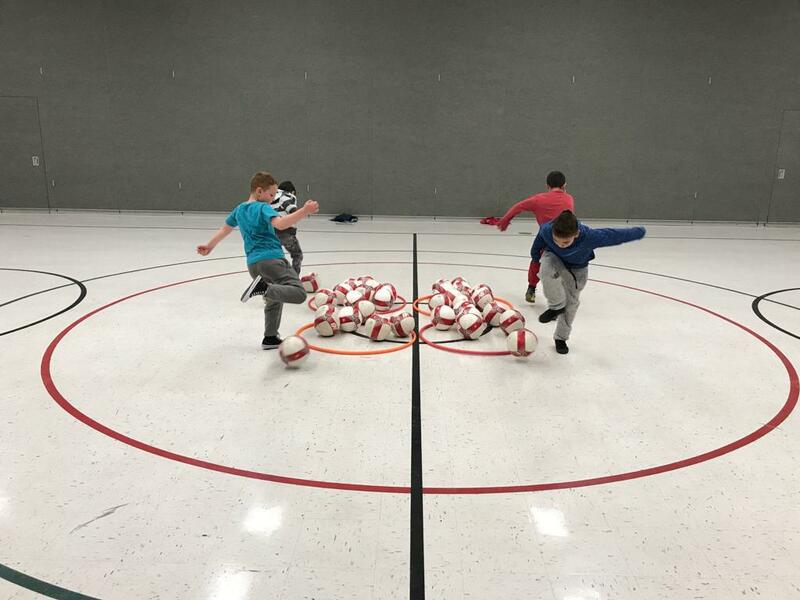 We would love the opportunity to instill the love of soccer and teach our club’s values within the youth at your school, while also helping to give the teachers a much-needed break! 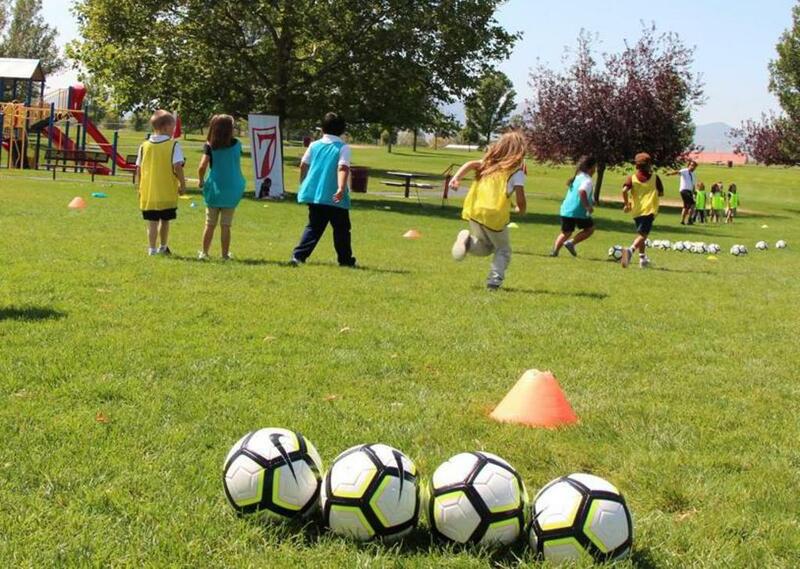 That is why we are offering to come to your school to teach soccer skills and help you create great citizens within your school. We are offering this as a free service. We would love to have the opportunity to meet with you in person, answer any questions and provide more information. Please send us an email or give us a call. Want a visit to your school? See the link below to find out how. 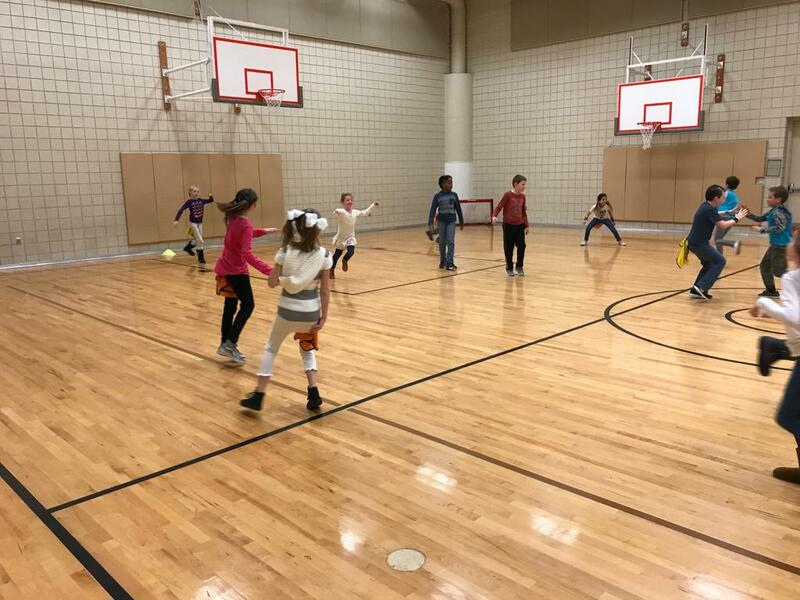 Learn more about our visits by clicking the link below. 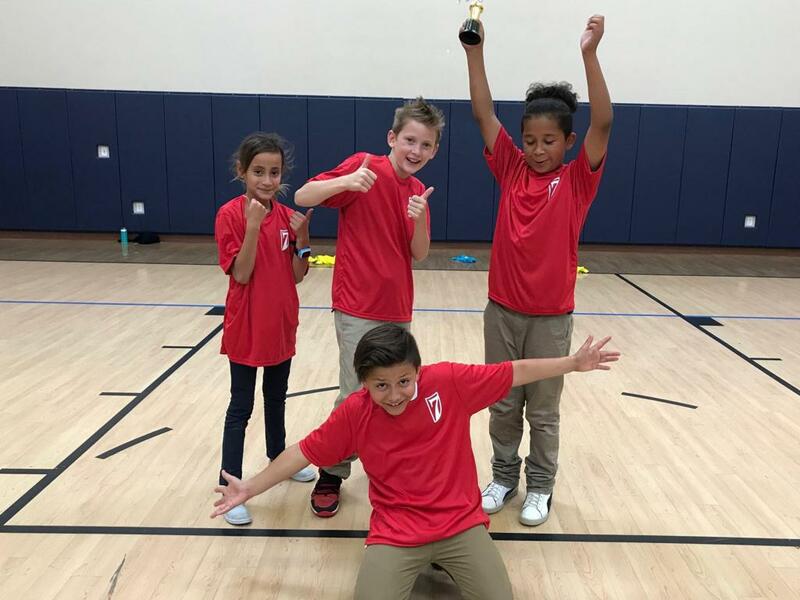 7 Elite Academy’s school program has been given the thumbs-up by staff and students at Terra Linda Elementary in West Jordan.